Take to the skies with estrela Wars Resistance. Premieres Sunday, October 7 at 10pm ET/PT on disney Channel. 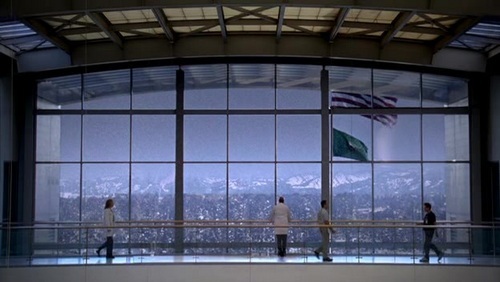 What TV show is this hospital from ?